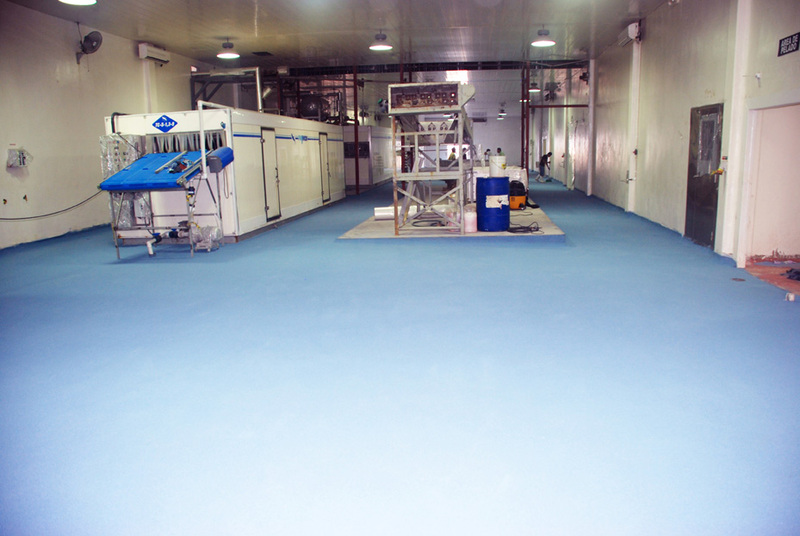 Armor-Rez CQ 600 is a chemical-resistant, 3/16-inch thick decorative epoxy color quartz flooring system. It utilizes proprietary fillers for superior impact resistance when compared to standard epoxy broadcast flooring systems. Armor-Rez CQ 600 is ideal for locker rooms, restrooms, laboratories and clean rooms.